The Professional Footballers Association of Ghana is both shocked and deeply saddened to learn of the tragic incident in the late hours of Wednesday 12th July 2017, involving the team bus conveying players and technical staff of Asante Kotoko Football Club. The accident, which occurred as the team returned to Kumasi after their Ghana Premier League match against Inter Allies, has indeed sent shock waves throughout the country and the footballing world. 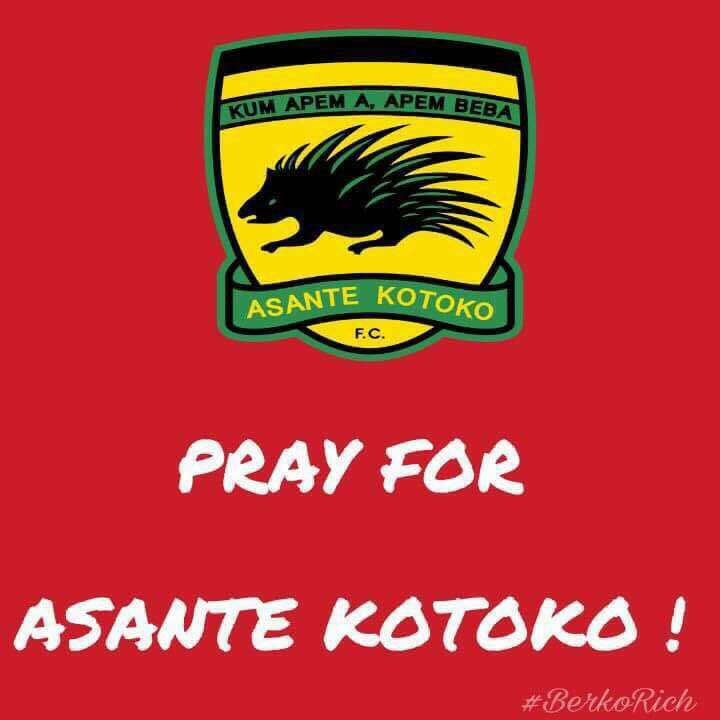 Our thoughts and prayers are with the management, playing body, families and the entire Asante Kotoko fraternity at large. The Association and its members stand in solidarity and prayer with all those affected by this devastating incident. The PFAG remains here for them and with them during this difficult time.